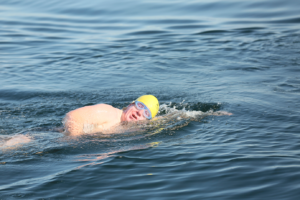 CASTLEHAVEN native Noel Browne overcame chronic shoulder pain to complete the arduous 20km endurance swim from Fastnet Rock to Baltimore Pier last Friday evening. 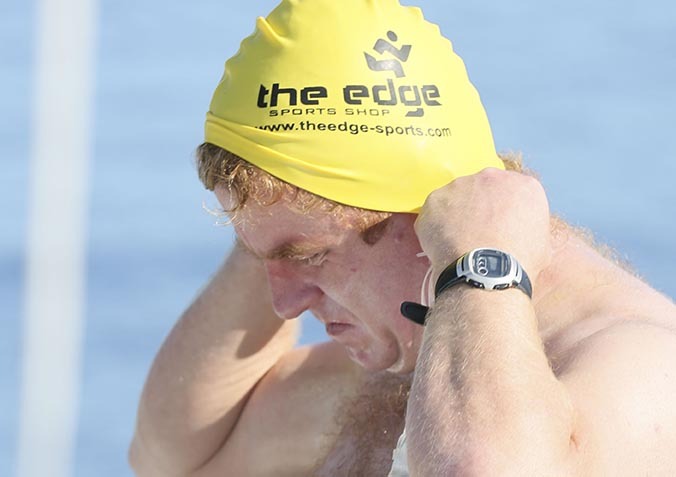 Following hot on the heels of his enthusiastic swimming pals, Sean Murray and Eoin O’Sullivan, who completed the tough challenge recently, the Skibbereen-based architect overcame severe tendon damage in his shoulder to ensure he became only the fourth person to complete the assignment. Noel, assisted by his support team of Eoin O’Sullivan and Sean Murray (who acted as feeders on the day), along with their skipper Donal O’Donovan, embarked on his tough vovage at 8.45am last Friday morning. Noel’s initial departure and passage ran smoothly until he ran into rough and choppy terrain between Sherkin and Baltimore. Noel displayed great determination and tenacity to overcome the rough currents and much physical pain to swim ashore at 8.45pm, exactly 12 hours after his initial departure. 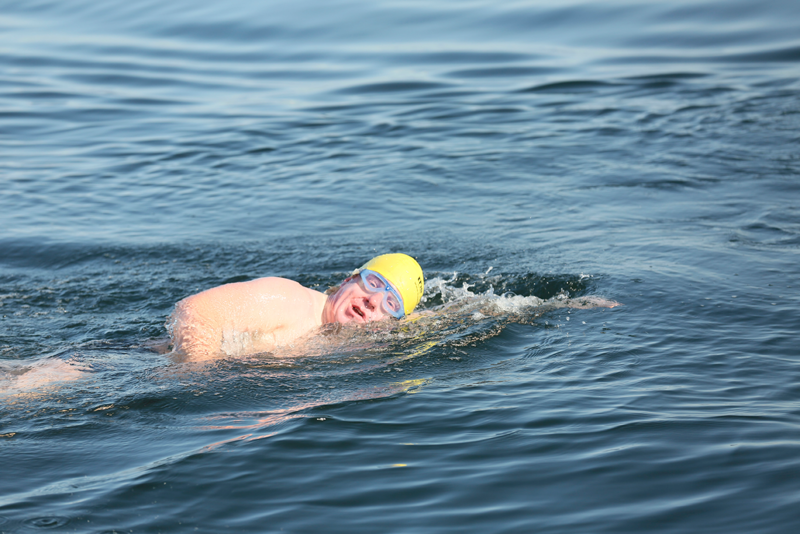 Noel’s immediate plan is to let his body recover following his heroic swim, but thoughts of completing the infamous Strait of Gibraltar next summer are fixed very firmly in his mind as he bids to swim from Europe to Africa.